We all know about Xiaomi, the number one smartphone brand in India. Xiaomi is doing a great job in the Indian smartphone market and even globally. Xiaomi Pocophone is rumored for a long time and now they are teasing that Pocophone will come to India. Globally it is named as PocoPhone but in India, the teaser is for Poco. 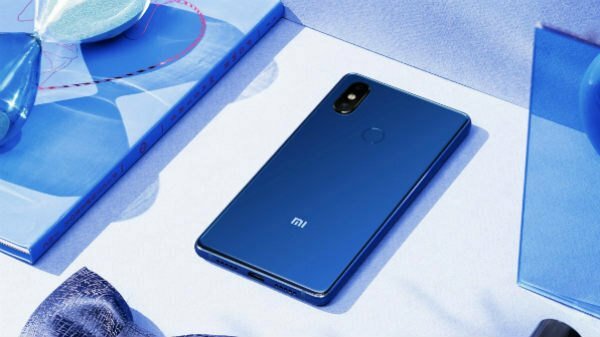 Xiaomi has taken trademark for Poco phone for a while. 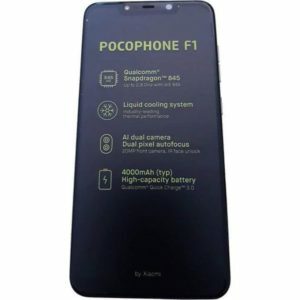 After a lot of rumors about Pocophone F1 now it is sure that Pocophone F1 exists. 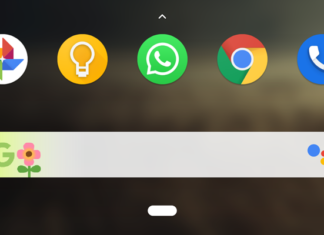 Because Xiaomi not only Teased Pocophone but they hinted that Poco smartphones will be coming to India. For now, we don’t know official specifications about Pocophone F1 but it is sure that Poco smartphones are launching in India. Jai Mani, product manager for Xiaomi India recently tweeted that he is working on a new project “Poco by Xiaomi”. This confirms that Pocophone is definitely coming to India. And for additional proofs, Xiaomi India also tweeted to wish good luck to Jai for this new project. As we already mentioned, the brand did not reveal anything about their product but they give a hint that their new smartphone probably called PocoPhone F1 is about to launch in India. There are no official details about Pocophone F1 but it is rumored to feature a Snapdragon 845 processor. That means this is going to be a flagship phone by Xiaomi and it’s new sub-brand Poco smartphones. 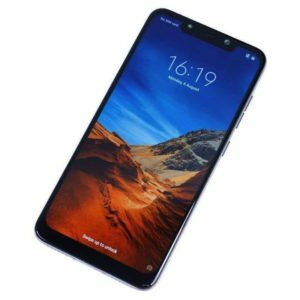 There is a leaked unboxing video available online which gives us many details about the specifications of Pocophone F1. There is 20 Megapixel selfie camera with IR Face unlock. In the rear, dual camera setup is seen with 12 megapixel plus 5-megapixel camera setup with 1. 4 microns pixel size and dual pixel autofocus sensors. 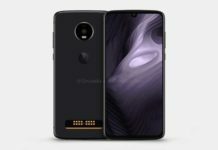 Pocophone F1 will feature Qualcomm Snapdragon 845 processor along with a 4000MAH battery. A 3. 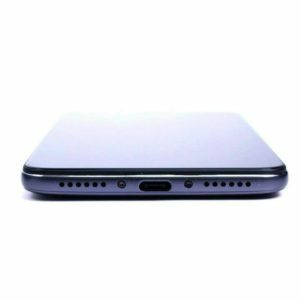 5 mm audio jack is seen at the top and USB type C in the bottom. 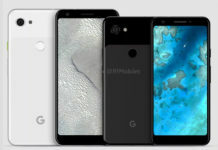 The phone will feature a 5. 99 inches full HD Plus display with the resolution of 1080×2160 pixels. 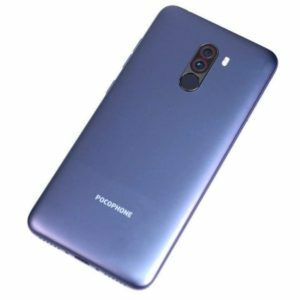 There are two variants rumored for Pocophone F1. one with 6 GB RAM and 64GB internal storage and the other with 6 GB RAM & 128 GB internal storage. European pricing is rumored to be EUR 420 roughly costing Rs 34000 in India for 64 GB model and EUR 460 costing Rs 37000 in India for 128 GB variant. Color options will be Blue and Grey. This is all we know about Pocophone F1 for now and it is sure that this phone is coming to India. 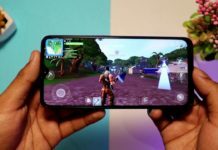 It may be called Pocophone or Poco but its arrival is confirmed. Let’s see when it comes and what are the official details. Whatever the phone may be called but we know for sure that this is going to give tough competition to flagship phones like Oneplus 6, Honor 10 etc. Previous articleHonor Play is So Cheap, because of these reasons.